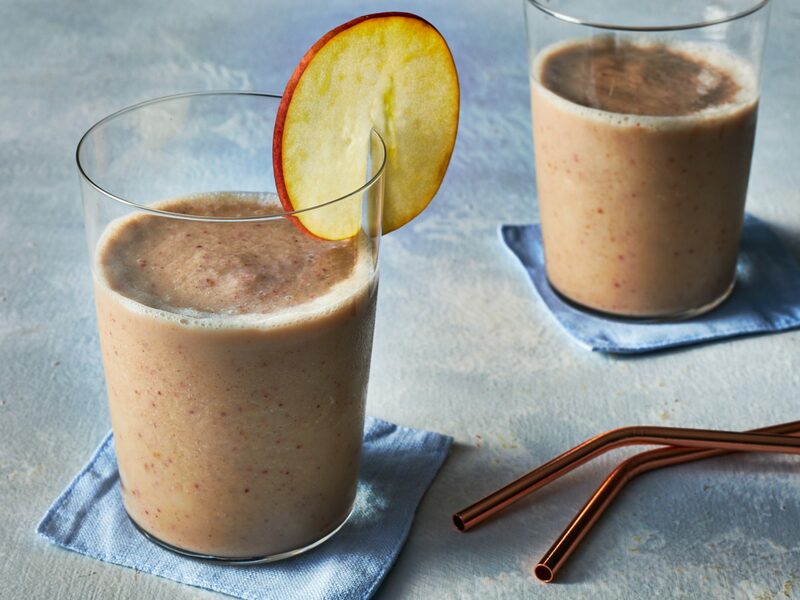 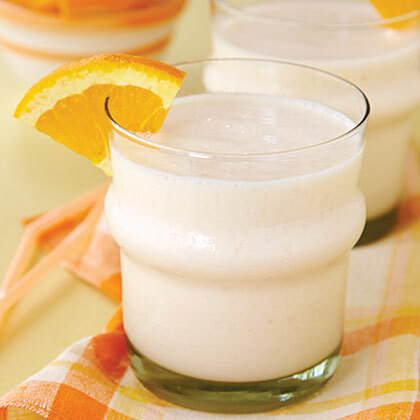 For a tasty morning meal or mid-day snack, serve up a Pumpkin Smoothie. 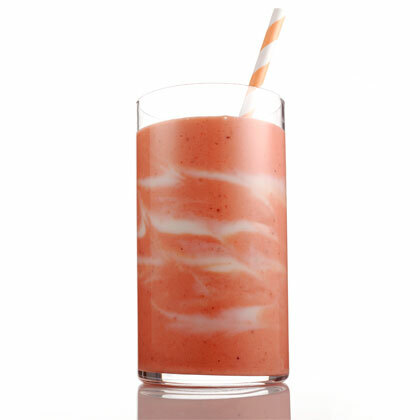 What makes it great: Pomegranates and strawberries are both packed with vitamin C.
Cool off with refreshing Raspberry-Mango Smoothie. 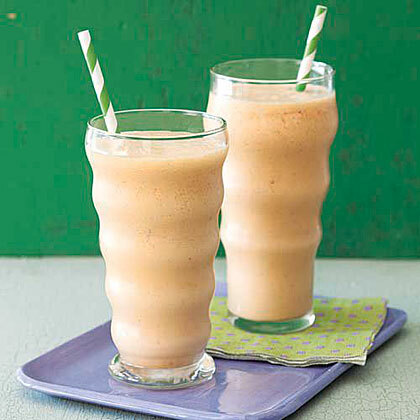 This frozen drink is packed with pick-me-up flavor and nutrients. 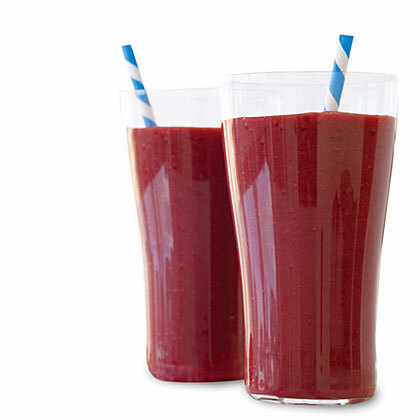 Brazilian surfers first popularized this freakishly nutritious Amazonian berry. 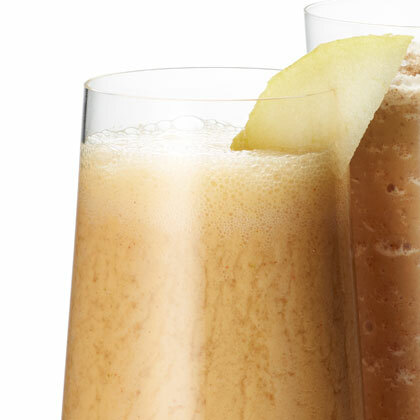 Now it has gone mainstream. 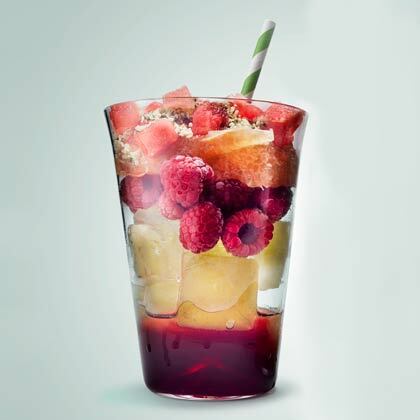 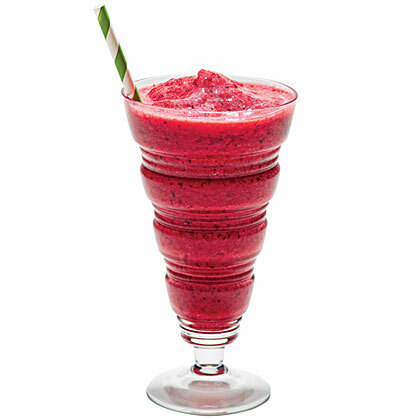 The smoothie here, by F&W's Grace Parisi, boosts açai's healthfulness with pomegranate juice. 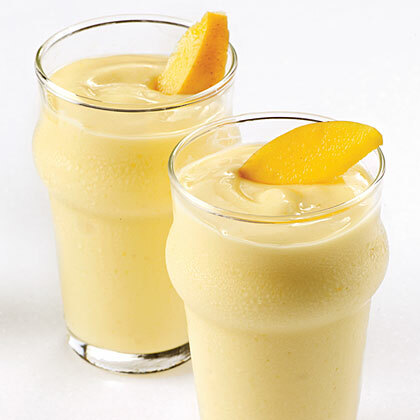 The night before: Cut and freeze mango.In the morning: Blend ingredients. 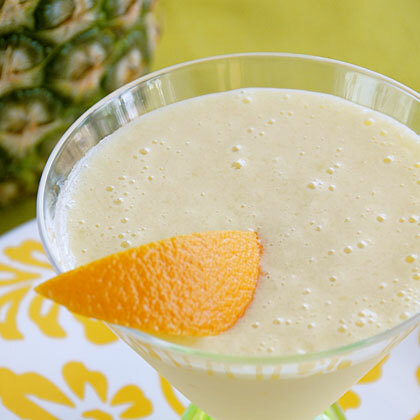 This creamy orange-pineapple smoothie will brighten even the dreariest days with its bright tropical and citrus flavors. 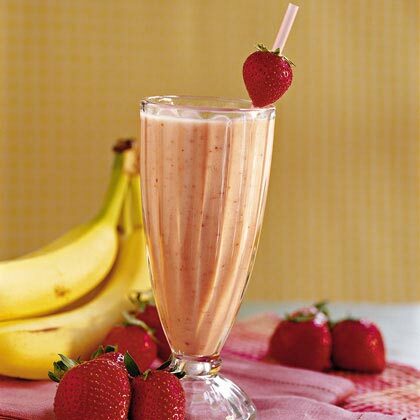 Sweetening with Splenda, instead of sugar, keeps calories per serving to a minimum. 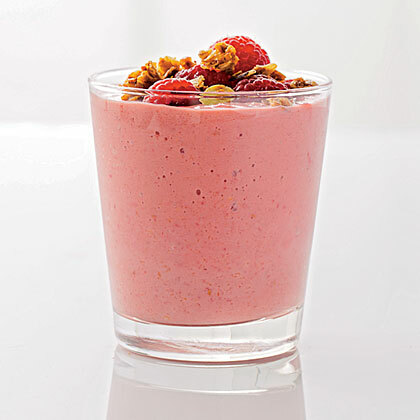 No more empty calories! 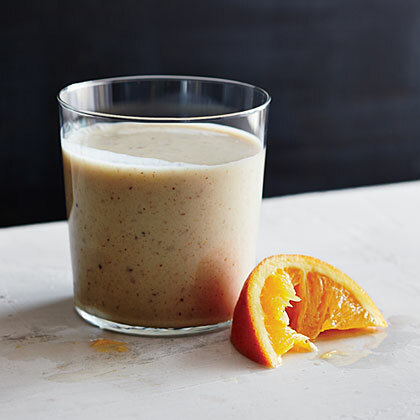 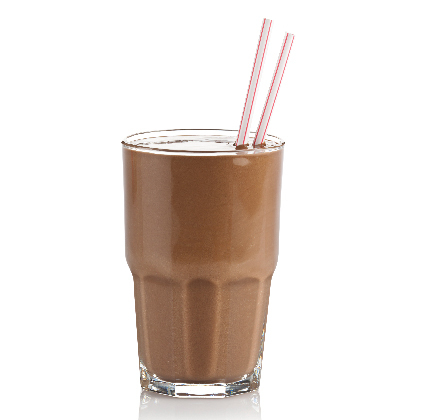 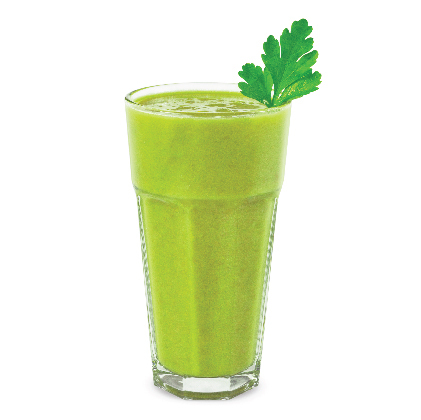 This pumped-up smoothie packs extra protein to keep you slim and satisfied. 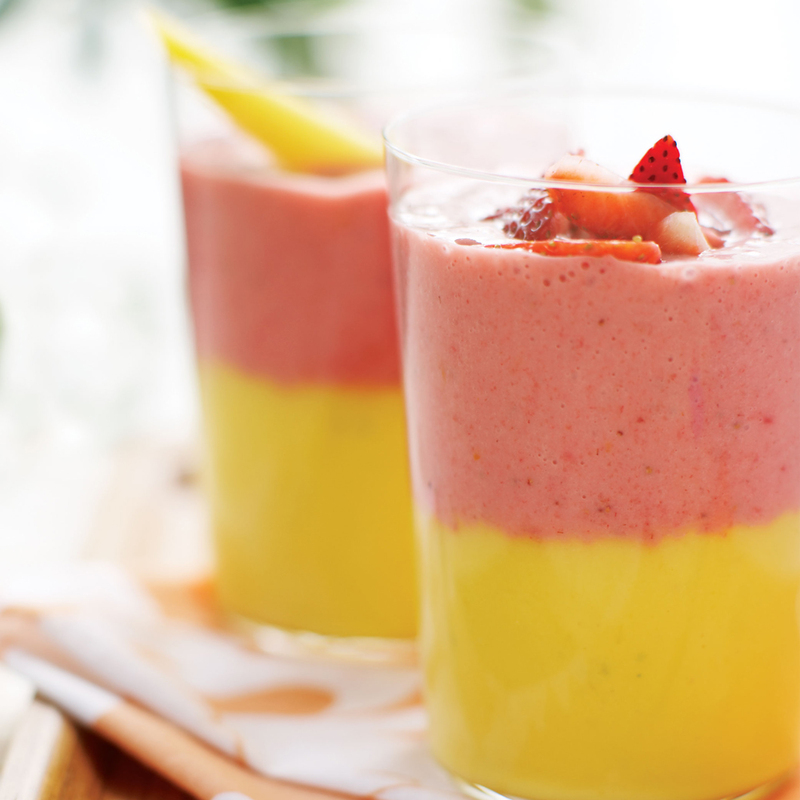 Now that's a Smoothie With Benefits! 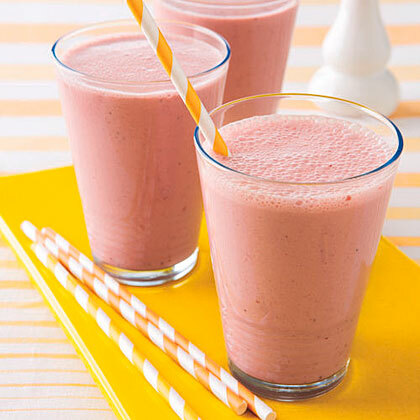 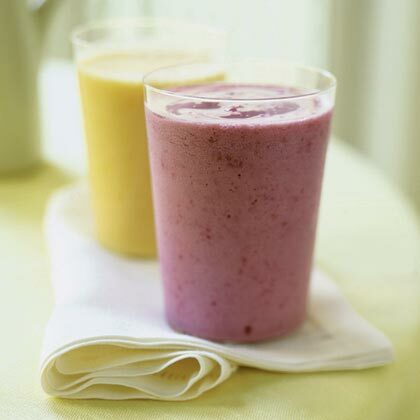 Raspberry smoothies are a refreshing dessert, snack or a great breakfast option if you are on the go. 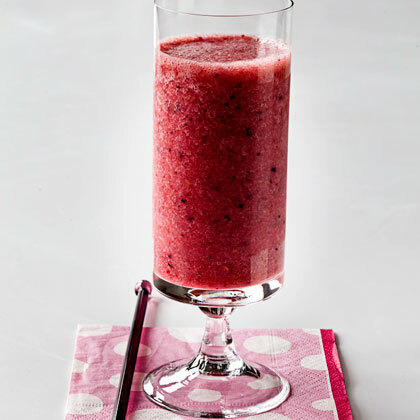 Try adding any of your favorite fresh or frozen berries to put your own spin on this recipe.